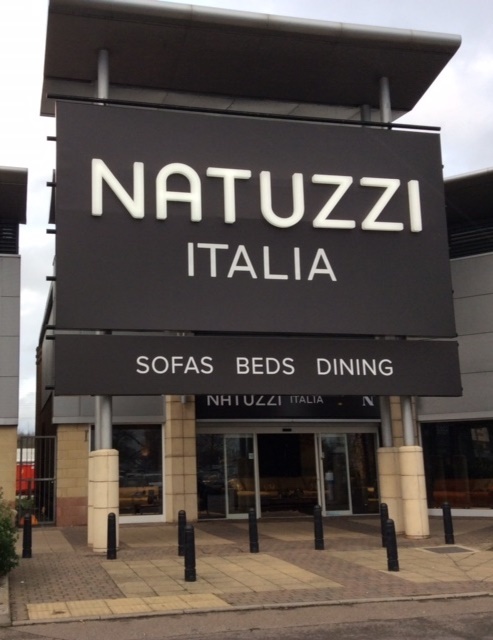 The new Natuzzi Italia store in Thurrock opened its doors on the 26th December 2015. Situated across 896 square meters in the UK’s prime furniture retail park, the store showcase 41 room set displays and is one of Natuzzi Italia’s largest stores worldwide. Thurrock is the latest amongst other high profile store openings worldwide during 2015. In October, a store was opened in Hong Kong, the seventh unit to be opened in the Far East this year alone. In China, there are currently 60 Natuzzi points of sale, whilst in North America there are 252. In total the Group has over 1,130 stores worldwide with almost 40 points of sale in the UK. It is Natuzzi Group’s objective to further expand its Retail Program worldwide.